Those who want a vinyl copy of synth-loving San Diego outfit the Album Leaf's 2004 LP In a Safe Place currently have to pay around $50 or more through online retailers. That's about to change, luckily, since Sub Pop has announced plans to reissue the album on September 25. The label notes that the vinyl has been out of print since 2007. This new pressing will come on black vinyl and in a limited-edition "Loser" version on coloured wax. There's no mention of any bonus material, so it seems that the original 10-song tracklist has been preserved. The LP is available to pre-order from Sub Pop's online store. It doesn't seem that In a Safe Place is being pressed on CD as part of this reissue, since those are still listed as being out of stock. In a Safe Place was the Album Leaf's first LP for Sub Pop. Project leader Jimmy LaValle recorded it at Sigur Rós' Sundlaugin studio in Mosfellsbaer, Iceland. Members of Múm and Sigur Rós contributed, with Jon Thor Birgisson appearing on vocals, along with the Black Heart Procession's Pall Jenkins. 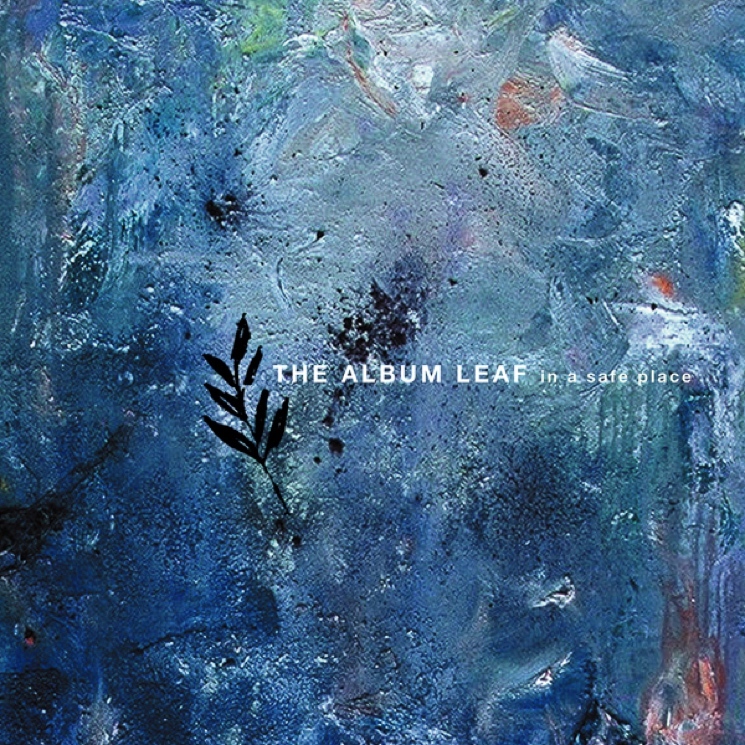 This was the first time that the Album Leaf's music had included vocals. In our original review of the LP, we noted, "The Album Leaf has perfected the unification between the dreamy electronica and instrumental rock."